RETROSPECT, hindsight and cabinets full of domestic trophies bought by a deceased club when they were the people (TWTP) and were still alive. All wonderful things, as any Scottish tax man, liquidator or similar would tell you once he sets his calculators, abacuses and winding-up papers down for a quick swig of Tennent's Super. Yet when Pedro Caixinha was appointed Mark Warburton's successor as Rangers FC honcho seven months ago, those “barking dogs”of his in those “caravans” about Govan could have probably told you it was all going to finish up like a bender in Vegas without the missus – a complete and utter shambles, Alistair, without so much as a pot or a Betfred League Cup to piss in by home time. 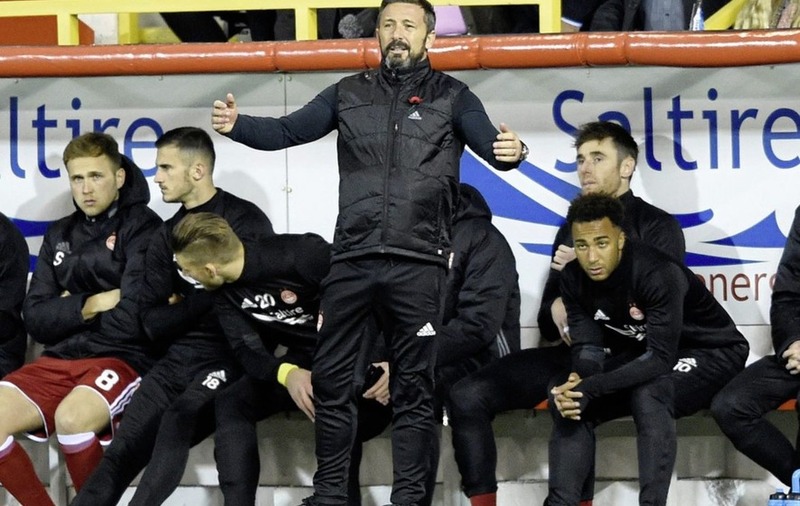 The hangover and fall-out from the Portuguese's inglorious exit looks set to rumble on too until Alex McLeish, Derek McInnes, a De Boer, a Laudrup, a Michael O'Neill or maybe a Giggsy til' the end of the season are handed those incredibly slack Teddy Bear reins. The fresh consensus from those who bleed red, white, black and blue seems to be that Rangers now need a manager who was born into the culture of the club, one steeped in its history. Meanwhile, the gloating sound of ex-Celtic striker and current anti-Rangers drone Chris Sutton virtually sniggering himself to death on a Twitter video on Thursday over “the class clown” tripping over his laces for a final time and practically being told to do one pal before his [Michael] molars were rearranged was just the latest insult from an old enemy of the Ibrox masses, for want of a different collective noun. All that was really missing from the social media circus on Thursday was a You Tube clip of Gazza handcuffed to the rusting gates of Murray Park with a fly rod, two invisible flutes and a box of fried chicken, claiming to be Pedro's bestie from back in the day. That said, there's absolutely nothing to suggest this scene won't unfold on Sky Sports News for real in the coming hours and days. The former CD Nacional, Santos Laguna and Al-Garafa supremo (your guess is as good as mine), with respect, certainly had all the patter from day one to day P45 of his tenure. But in the end, the man described by nemesis Sutton during his latest viral diatribe as “probably the most embarrassing manager in Rangers's history” virtuually slabbered his own way out of the hotseat. Never mind the European exit at the hands of Progrès Niederkorn, a top five club in Luxembourg who sound like a bag of frozen veg from Lidl. Never mind a first Ibrox defeat to Aberdeen for any Gers side since a skinny Coisty was Sue's dimple-cheeked eye candy on Question of Sport. 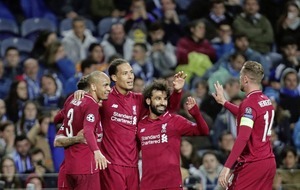 Never mind repeated skelpings by Celtic and pats on that lustrous head by Brendan Rodgers and never mind the never once stringing three wins together on the trot. Splurging big coin on duds and then falling out with most of the team are rarely good things in football, while the Betfred Cup semi-final clipping by Motherwell resulted in vexed Caix squaring up to opposite number Stephen Robinson. More of your Yosser Hughes than your Graeme Souness, more of your Walter Mitty than your Walter Smith, more of your Caixinha Attic than your, er, Pedro Caixinha – what the Gers had here was a man always capable of starting a fight with a former football club in an empty graveyard. Wednesday's Premiership farce against Killie was just the final nail. One-nil up in the 92nd minute. Man sent off for Glesgae kissing a former Ibrox cult hero in the 93rd minute. A missed penalty in the 94th minute. Equaliser conceded in the 95th minute and Pedro's number at what he reckoned was “the biggest club in Scotland” was up. That Tina Turner Greatest Hits CD with ‘Simply the Best' on repeat may now be burned at the stake by the bus driver ahead of the jaunt down the M8 to face Hearts today. Either that or a quick fast forward to ‘Ain't That A Shame' or ‘All I Can Do is Cry' should do (thanks Wikipedia). 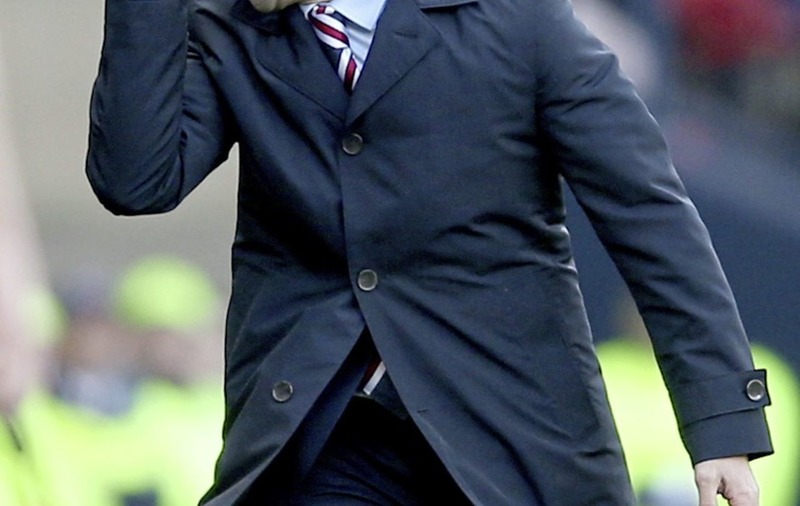 And if Rangers really want a man who knows all about the passion required to succeed in Glasgow, they could do worse than tap up the current Hibees boss while they're knocking about Auld Reekie for the day. Sure you just never know these days, pal.